Green Ice Melting > Icemelters > The use of icemelter and protecting our water systems. It has long been established that the use of rock salt has negative effects on the environment. In fact there are documented cases of contamination to drinking water and complete destruction of aquatic Eco systems due to excessive salt use. Samples from a storm sewer near Toronto had recorded levels 140 times over the limit set by the provincial Government. Both Environment Canada and the Environment Protection Agency in the U.S. have done studies and are working on solutions to manage this problem. The salt and other chemicals get into the water system through a number of direct and indirect ways. This includes: run off as the salt dissolves into the water and then runs off into the drainage systems, salt that gets into the snow that then gets plowed into the ditches and melts, and even salt that gets into the roadside soil and leeches into the water table. Once the salt gets into the eco system, there is no way of removing it. It can only be diluted over time. This can be very problematic for sensitive eco systems that have a slow turnover of fresh water such as some lakes and natural or even artificial ponds. The best solution for this matter is to take preventative measures. 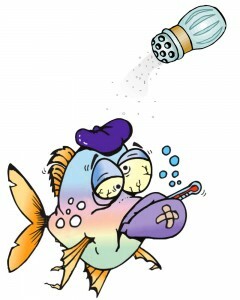 The first step is to recognize these sensitive areas and avoid any dangerous chemicals that can enter the water system. When ice melt chemicals need to be applied nearby, check the ingredients and look for the chemical make up of the product. Products that are made up of Potassium Chloride have been popular due to the fertilizer properties associated with potassium. According to a major icemelt manufacturer XYNYTH Manufacturing Corp., potassium based icemelters like their Groundworks Natural Icemelter™ will actually feed the plants after it melts the ice and runs off into the soil. It actually gets soaked up by any plants as they seek out potassium in the soil as a nutrient for life. This ultimately means less chloride will get into the water. Potassium is a nice alternative to de-icing products that are sodium based. Sodium chloride when it enters the soil will harden the soil and then quickly enter the groundwater system. 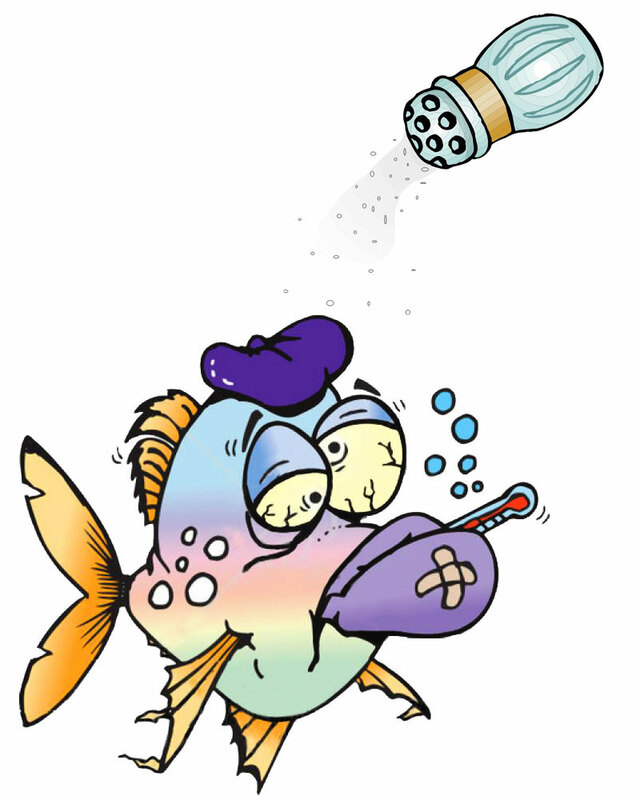 A little chloride is not so bad, as it seems to be well known by owners of fish ponds that adding some chlorides can be beneficial to act as water softeners and help reduce parasites. Some experts also recommend using potassium based chlorides as they have some benefits to fish. For best results consult your local fish pond expert.